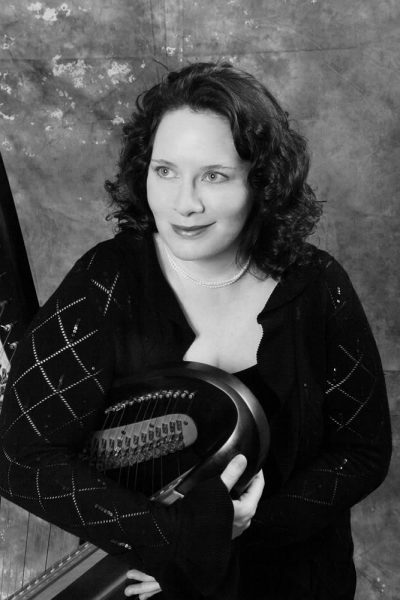 Michelle Temple’s interactive multimedia event celebrating artistic inspiration begins at 6:30 p.m. Thursday, May 25, at the Laguna Art Museum, 307 Cliff Dr. Created by Pacific Symphony musician Michelle Temple, the multimedia event discusses the drive of the artist with a performance by a sextet of musicians, music inspired by poetry, dance galvanized by poetry and music, a video about Georgia O’Keeffe and a premiere by composer James Hopkins sparked by a painting in the museum’s collection. Attendance is free with museum admission and includes pre-concert activities. Advance tickets are recommended. For more info: visit www.PacificSymphony.org/Art2Art or call the Symphony’s box office at 714 755-5799. Laguna Beach Live! 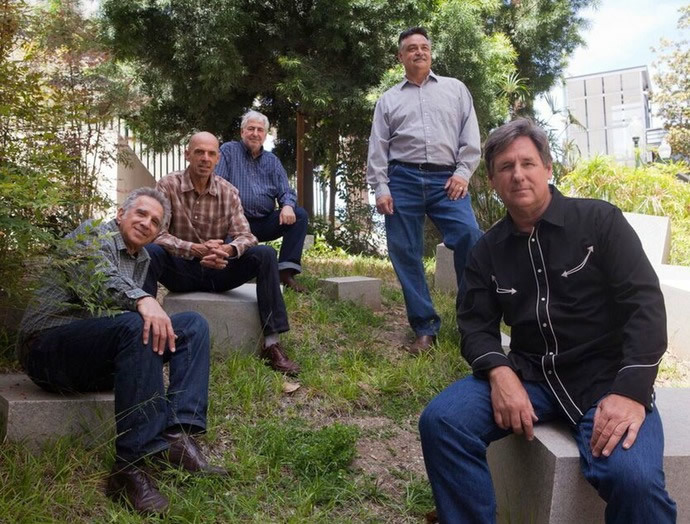 kicks off summer from 5-7 p.m. Sunday, June 11, with a barbeque and concert featuring the Burning Heart Bluegrass Band amid the oaks and sycamores at Laguna College of Art & Design, 2222 Laguna Canyon Rd. Doors open at 4 p.m. for a free music workshop with food and beverages for sale. Burning Heart bluegrass players perform outdoors in Laguna Canyon in June. Tickets are on sale at 800-595-4849 or www.lagunabeachlive.org are $20 for concert and $40 for concert and BBQ. Chairs are provided. For more info: 949 715-9713. The final concert of the Pacific Symphony Youth Orchestra season takes place at 7 p.m. Sunday, May 21, in the Renée and Henry Segerstrom Concert Hall in Costa Mesa. The concert is free but tickets are required. The orchestra’s principal flutist, Alison Huh, opens the concert with Charles Tomlinson Griffes’ “Poem” for Flute and Orchestra. Also on tap is music of Gustav Mahler and Pyotr Tchaikovsky led byPhil Chen, the youth orchestra’s concertmaster and a concerto competition winner. “The Absolute Brightness Of Leonard Pelkey,” written and performed by James Lecesne, will begin previews on Wednesday, June 7, and opens Sunday, June 11. The show will run through Sunday, June 25. Tickets at lagunaplayhouse.com. This one-man show, written and staring Academy Award-winner Lecesne, tells the story of a young boy who had touched the hearts of his community during his short by richly colorful life. Thanks to the generosity of local resident Suzanne and James Mellor, tickets for theater-goers 21 and under will be free, says a statement from Laguna Playhouse says.